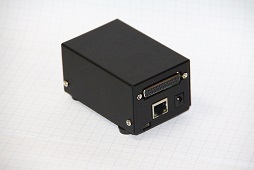 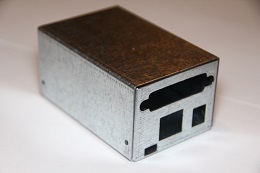 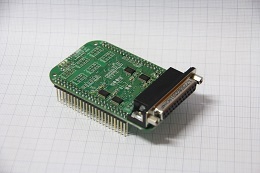 A 2x3 connector which fits the bbb_parport cape. 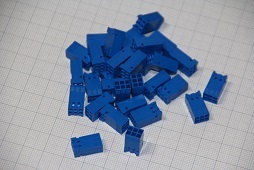 You need one connector for each of the 6 axes connectors on the bbb_parport you plan to use. 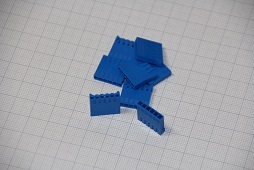 Don't forget to order the needed number of matching pins(at least 6 for each connector). 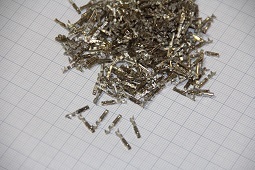 The same pins are used also for the analog connector (available here).